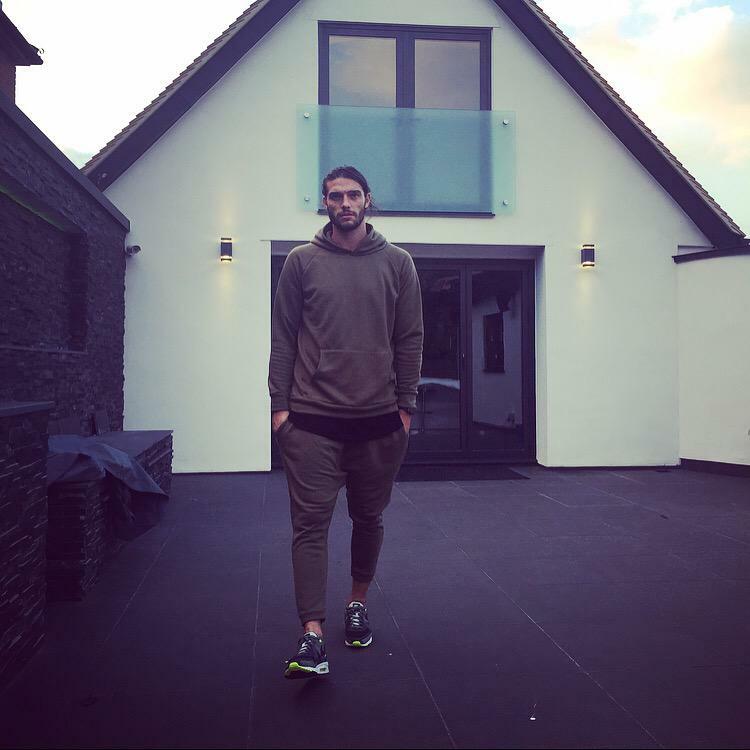 As far as Carroll is concerned, he is not in action since the month of July. This is mainly because the old injury got aggravated in the pre season training camp of the Hammers in Switzerland. The ex-England international was restricted to only 16 games in the Premier League in the last season and he scored three times. Carroll was asked to play only 18 times during 2016-17 season as he was having fitness concerns after his exit from Newcastle in the year 2011. The former Liverpool forward would miss another 6 to 8 weeks of matches due to his injury. His fan followers are hopeful that he would return fit and fine to show his outstanding performances. Carroll aims to come back in action in October and West Ham certainly needs him in this season as they have not scored a single point as yet. West Ham is waiting for Carroll’s speedy recovery.